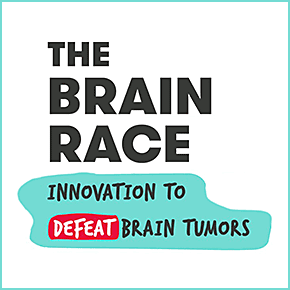 The Brain Race is orchestrated by the Center for Advancing Innovation (CAI) in partnership with The Brain Tumour Charity and the Silicon Valley Community Foundation. This initiative is different. As with CAI’s prior challenges, teams will advance promising de-risked inventions selected with rigorous due diligence by potential investors and industry experts.